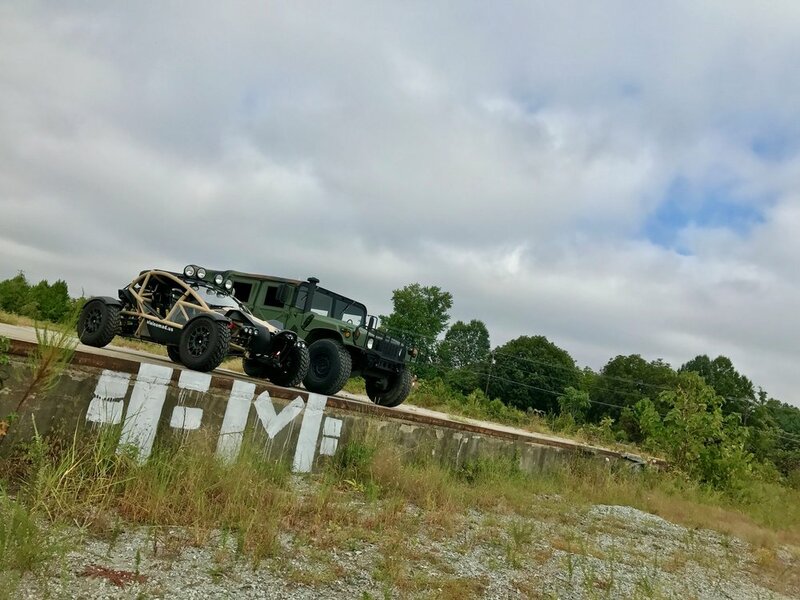 "The Nomad takes the all-terrain car to another level. It's one of the best driving experiences we've ever had"
The Ariel Nomad is manufactured with the same thought in design, the same attention to detail, and the same grin on your face as the Ariel Atom…..but with different scenery and a whole new meaning to having fun on four wheels. 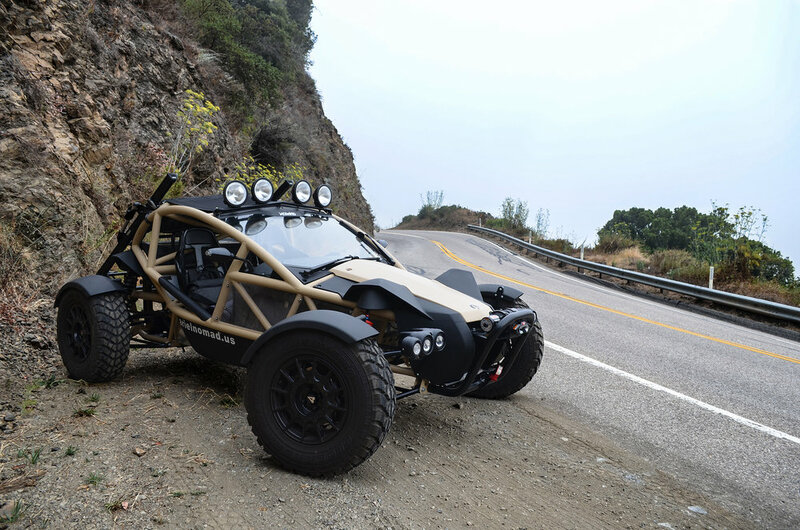 The Ariel Nomad is beautifully designed, purposeful, and strong. Everything for a reason, nothing extra……it is the essence of its name. Moving from city to forest to mountain trail or desert; calling each just as equally “home”. You want to go from city to forest without restriction. The Nomad Tactical is the perfect tool for your adventure. Properly equipped, rugged, lightweight, and ready for the road less travelled. You love corners of every shape and condition. Pot holes be damned! The Nomad Sport is the perfect tool to get your pulse racing. Ready to annihilate any road - regardless of condition.